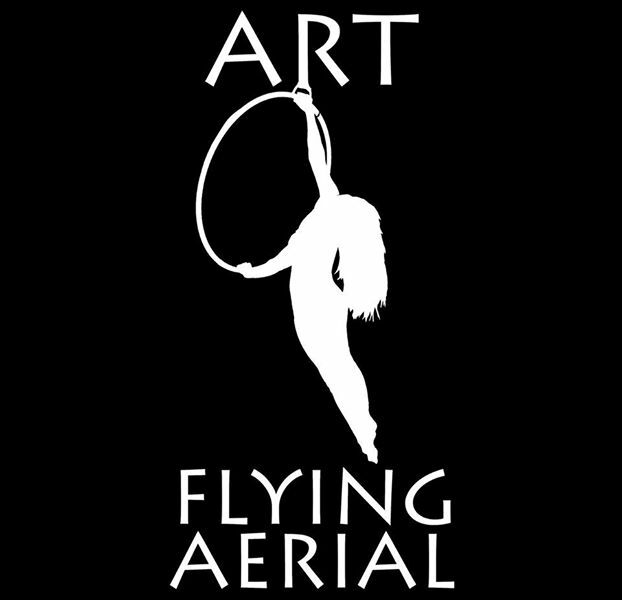 Art Flying Aerial (AFA) Studio provides professional instruction for adults and children, both on the ground and in the air, at all levels of skills and in a safe, warm, and friendly atmosphere. Whether people are looking to refine or refresh their routine, learn a new skill, lose weight, or just keep in shape, we offer classes for everyone. We specialize in aerial circus classes and/or private lessons in Silks, Static Trapeze, Rope, Lyra, Hammock, Straps, & Spanish Web. Our ground classes include Partner & Group Acrobatics, Yoga, Stretch & Flexibility, Dance, Zumba, and Tumbling & Handstands. The Youth Circus Classes combine all of these exciting skills into one class for the children. Art Flying Aerial (AFA) Studio offers 4-5 classes per day. Courses offered include Aerial Arts, Yoga in addition to workshops in related topics. The AFA Studio features well-trained, professional instructors, progressive teaching methods, a safe non-competitive and encouraging atmosphere, and a beautiful light-filled facility. Art Flying Aerial Studio also has a boutique that will sell aerial & yoga clothing, yoga props & accessories.